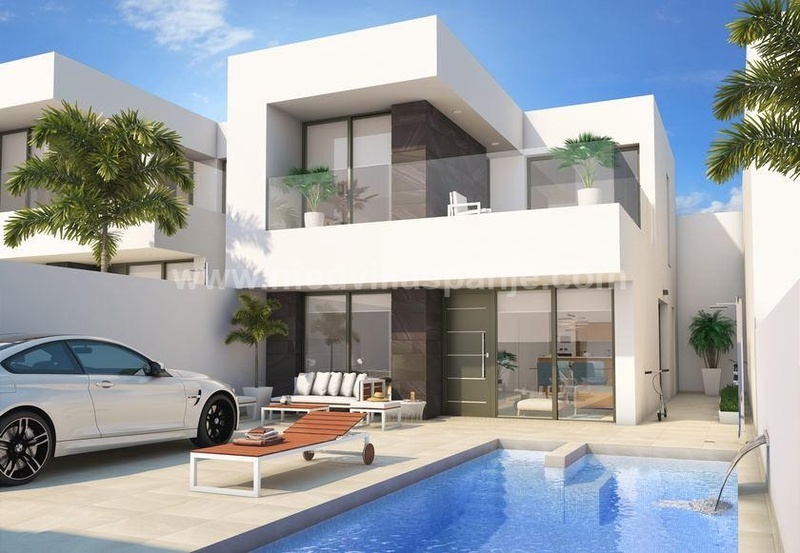 These brand new modern villas are situated in a unique small development of 8 modern or traditional villas, located in a private nature park with a beautiful views over the valley, and within walking distance of the village of Ubeda at only 6 minutes from the town of Pinoso. For more than 10 years we have been building new villas in the La Romana - Pinoso region. Of course we can show you a few projects that we have built so that you are convinced of our build quality.